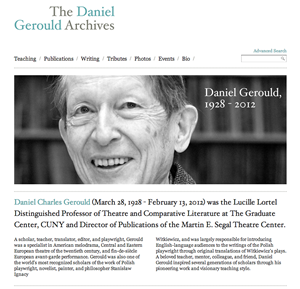 The launching of a new tribute site for Daniel Gerould and relaunching of the MESTC and Prelude sites on the CUNY Academic Commons represent the beginning of a series of new digital projects at the Martin E. Segal Theatre Center. 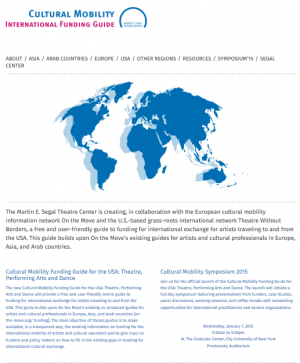 The center recognizes the increasing importance of a strong digital presence online as well as the new opportunities that new technologies offer, and over the next few years will make a concerted effort to experiment and encourage experimentation at the intersection of the performing arts and digital technology. 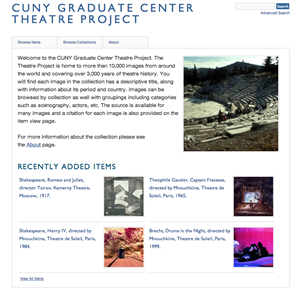 Stay tuned for new initiatives in digital programming and scholarship, as the center looks to translate its long history of success in events and publications into the digital realm.